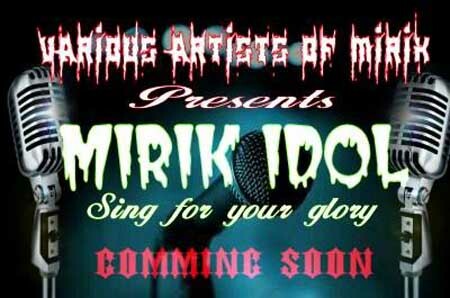 A singing talent hunt is being organised in Mirik for the first time ever in the history of the sleepy tourist destination in the hills. preliminary stage at the Tourist Lodge and were judged by a panel comprising Dipen Gurung (Darjeeling T-Idol), Anil Pradhan, Kailash Rai, Milan Rai and Bhawana Thapa. Nearly 45 or 50 per cent of the participants have advanced to the next round of the competition. “I believe the competition will go a long way in providing a much-needed platform to the hidden talents of the region,” remarked Dawa Tamang, president of the association.